Our expert app developers create custom apps and software for our clients and their growing businesses. Talk to us about developing your custom app for iOS, android, mobile and desktop devices. Vincent Design’s in-house programmers apply their training and expertise in software engineering, intuitive and responsive design, and user designed experience solutions to build effective custom apps for clients and their growing businesses. Based out of our Winnipeg office, our app development team works closely with our design and graphic artists to create beautiful, highly effective digital solutions for all your marketing needs. As a professional app development company, our programmers know how to create affordable, user-centred and custom apps that enrich customer experiences with your products and services. We know that effective, easy-to-use apps don’t have to cost a fortune to build, and don’t have to take a long time to launch. Our approach to app development is collaborative, streamlined and integrated with your overall branding and marketing strategy. 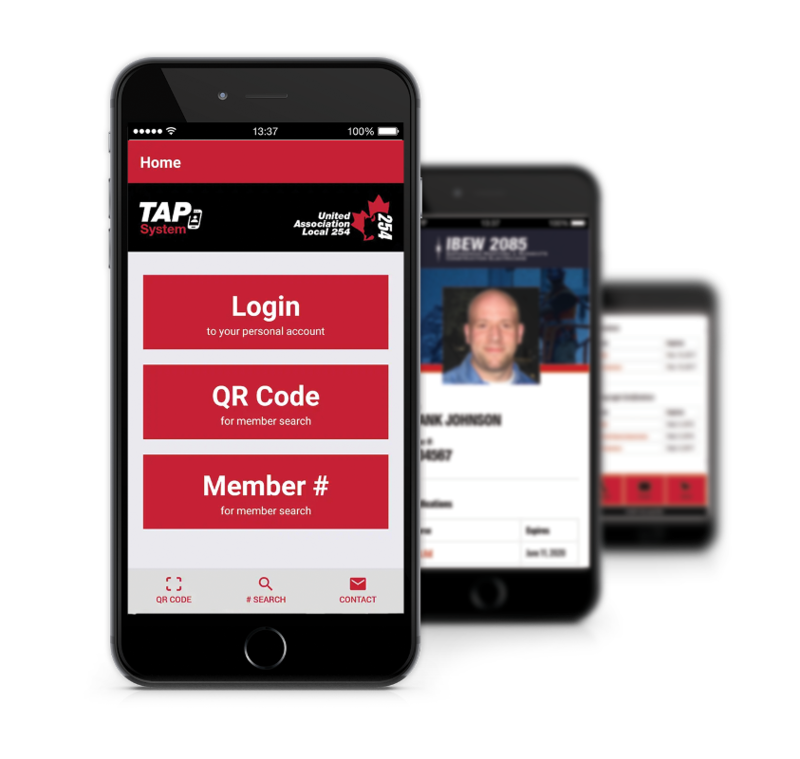 Talk to us today about how we can build connections with your audience with a custom app for your business or organization.